The kids have their LAST day of school today and I know my daughter is going to want to do some fun (and messy!) crafts this summer! Slime is so popular still and it’s fun to try different variations of it that are educational yet safe. 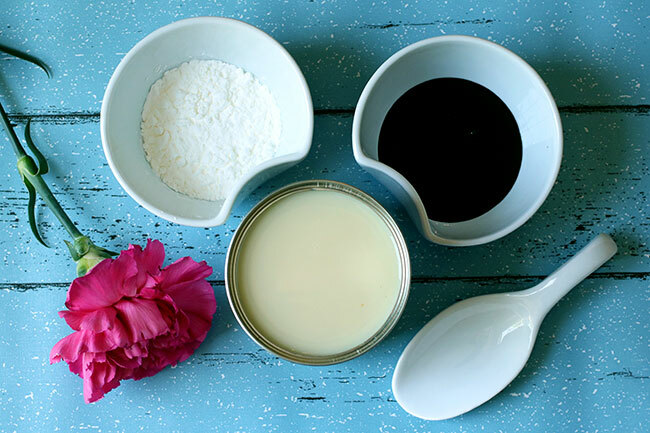 Today I’m sharing a Homemade Edible Chocolate Slime Recipe! It’s nice to know that I can enjoy messy activities with her and that the NEW sulfate free all® fresh clean ESSENTIALS® delivers a powerful clean without harshness! 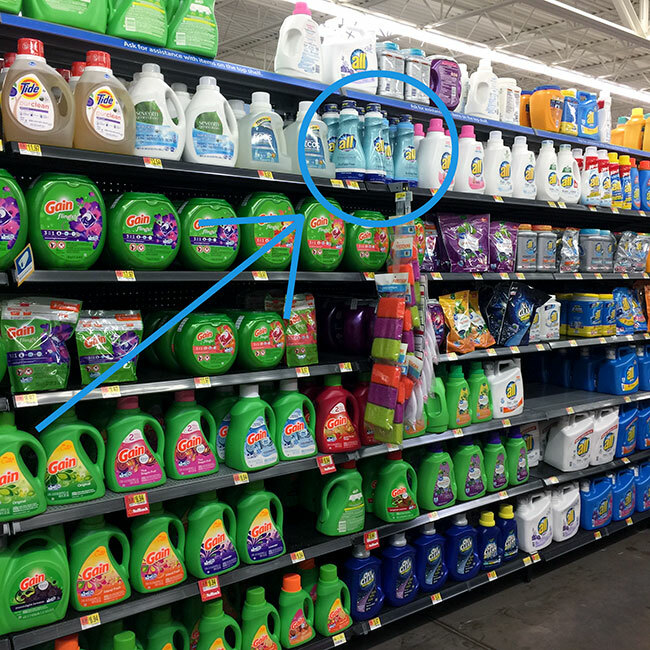 While shopping at Walmart to pick up supplies for our Homemade Edible Chocolate Slime, I stopped in the laundry detergent aisle to pick up a bottle of the sulfate free all® fresh clean ESSENTIALS®. Look for it on the top shelf in the laundry aisle at your local Walmart. Walmart carries both fragrance free and fresh scent in 36.4oz/28ld. Offer is valid from May 1 – July 31 or while supplies last. 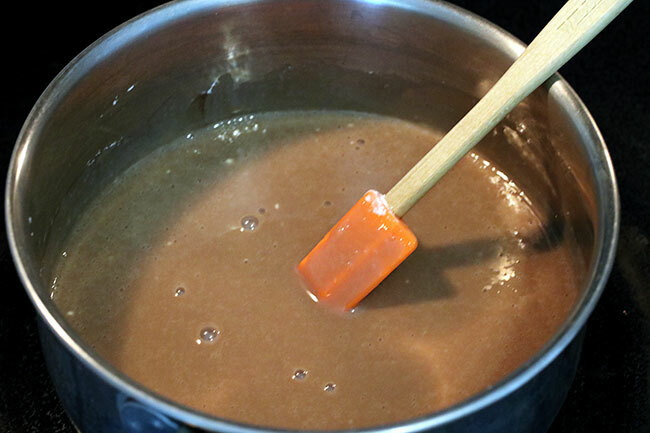 Mix the first three ingredients together and cook over low heat on the stove until it has a firm texture. Place in the fridge to cool. 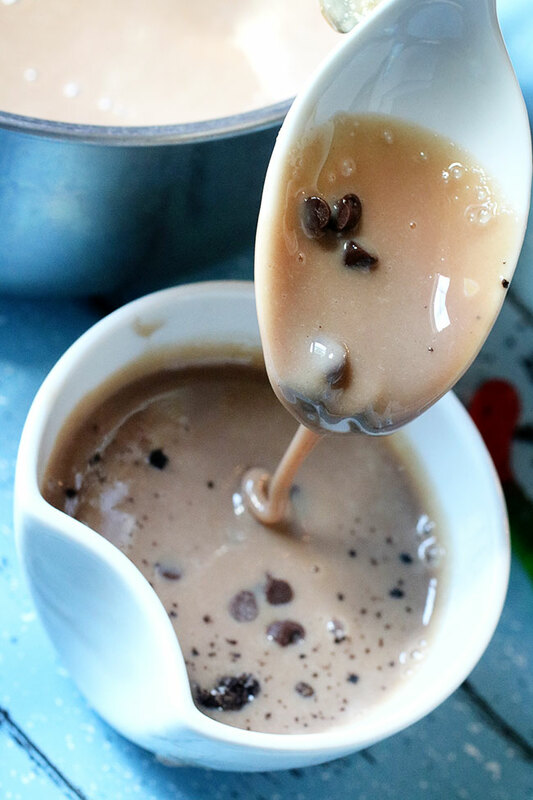 You don’t want to handle the mixture with your hands until it is nice and cool! I like to give each kid a bowl of the slime to play with, since it can get messy! They can add the mini chocolate chips, worms and oreo crumbs and mix it with a spoon. They can also try it! I don’t recommend keeping this slime for more than a day or two and don’t let the kids ‘share’ their slime if they plan to taste it (that way you avoid spreading germs!). Keep the slime in the refrigerator when they aren’t playing with it. It is such a fun activity and it smells good, too! The sulfate-free formula infuses fabrics with essential, proven and effective ingredients for deep cleaning and stain lifting even on the toughest stains. This is great for all of those messy summer crafts and outdoor play! 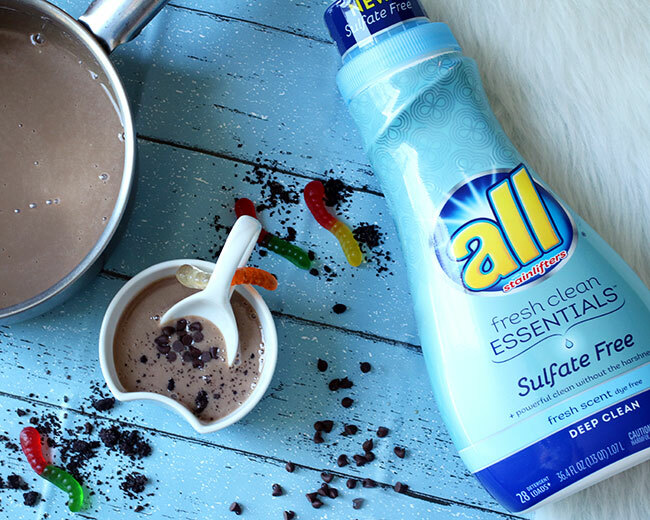 And, most importantly… I love that all® fresh clean ESSENTIALS® includes the ingredients on the back of the bottle so you know what ingredients are going onto your family’s laundry. It is one of the first laundry products to put ingredients on the bottle, so you know what the ingredients are and why they’re essentials. What messy outdoor activities do you have planned this summer? 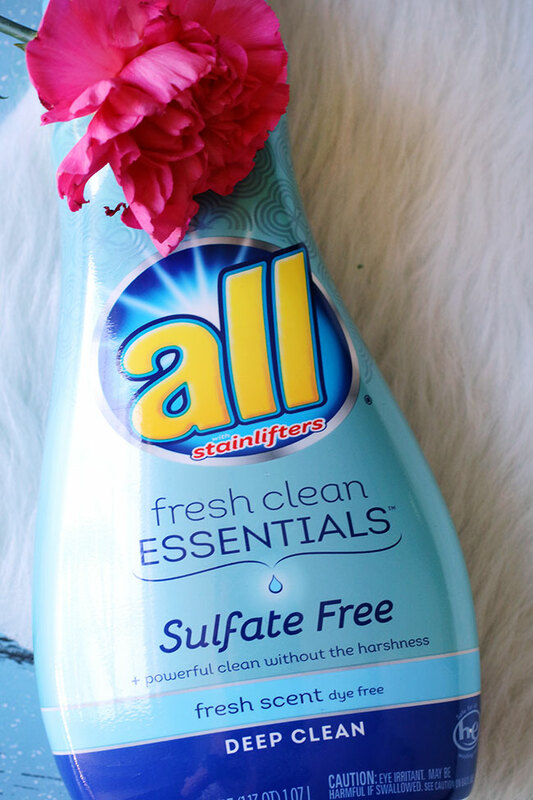 Be sure to check out sulfate free all® fresh clean ESSENTIALS® this summer for your laundry!